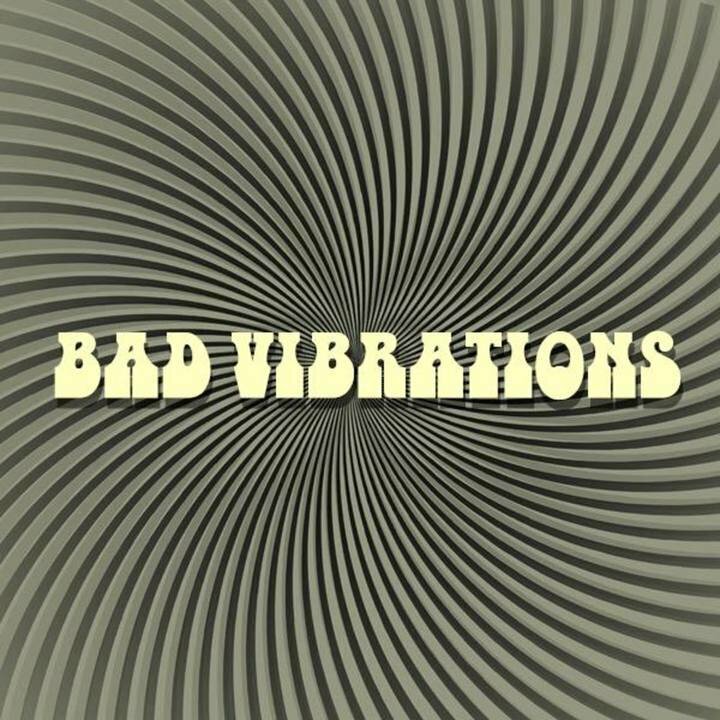 Bad Vibrations - 60s Sounds from then and now in (mostly) mono! Vinyl only! Psych, Beat, Garage!